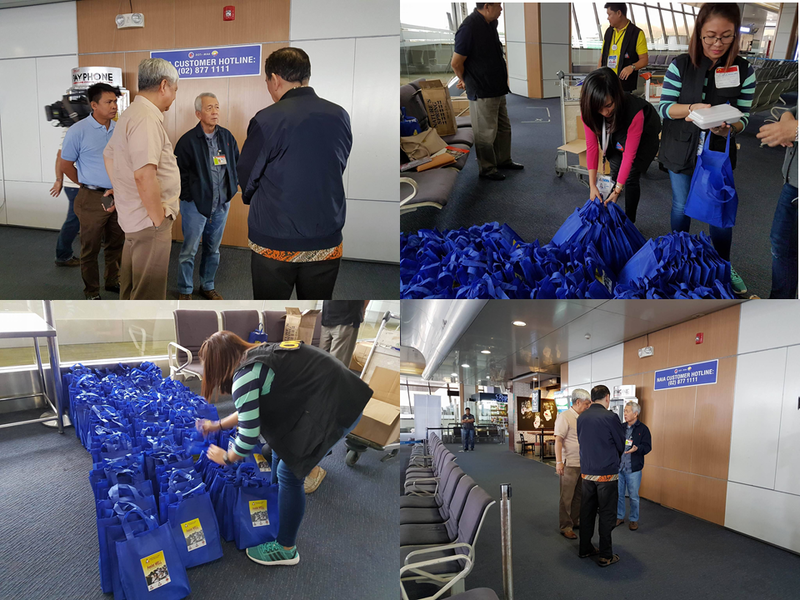 The second batch of repatriated OFWs from Saudi finally arrived home.The 118 OFWs who were onboard Saudi Airlines SVA860 arrived at the NAIA Terminal 1.They were welcomed by DFA Secretary Perfecto Yasay,OWWA Administrator Rebecca Calzado and DOLE USecretary Ciriaco Lagunzad III.Secretary Yasay told that President Duterte wanted to meet them but was not able to do it beacause of tha Davao bombing incident.Yasay also ensures the repatriated OFWs that OWWA and DOLE are both ready to render assistance to all of them. As they arrived,OWWA and DSWD has distributed loot bags and gifts to each and everyone of them. The 118 OFWS were from Saudi Oger Takashussi Camp.The Saudi Arabian government prvided their travel expenses.Prior to the repatriation,the Department of Social Welfare and Development(DSWD) Humanitarian Team went to Saudi Arabia last month to conduct counselling and debriefing to help the group of around 8,000 stranded OFWs.DSWD Undersecretary Vilma Cabrera said that 37 among them only wanted to transfer to another sponsor and doesnt want to come home but later persuaded to join the repatriation after the counselling and debriefing ,for the sake of their safety. 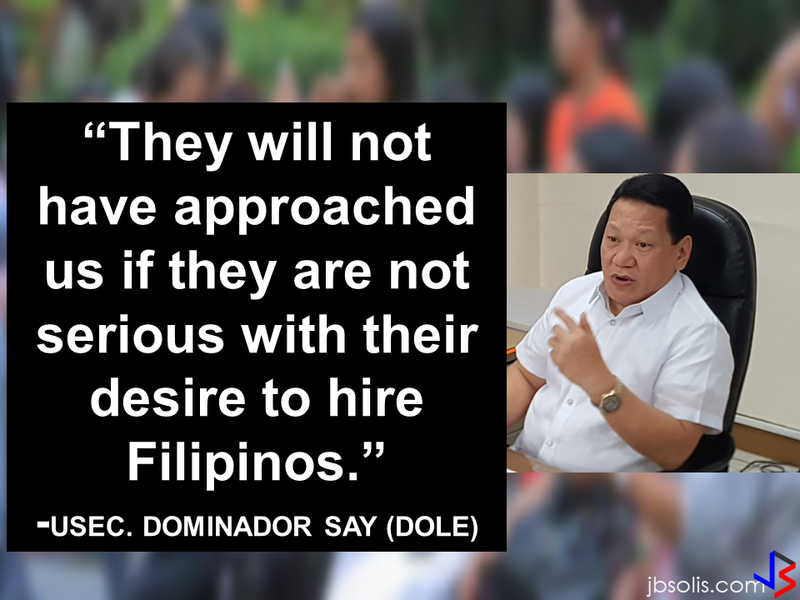 On the part of DSWD Secretary Judy Taguiwalo,she stated that she understand those who doesn't want to go home,considering their sacrifices just to go abroad and work for better future of their families back home. 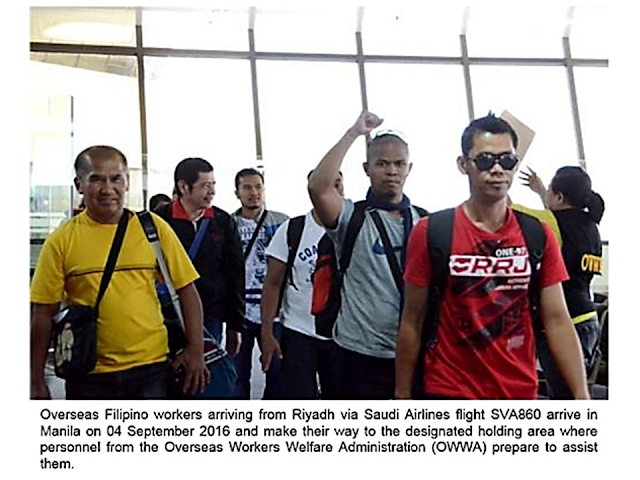 Last week,the first batch consisting of 129 OFWs were repatriated and welcomed by President Duterte and received cash from the President. WHAT ARE THE BENEFITS YOU CAN GET FROM OWWA?